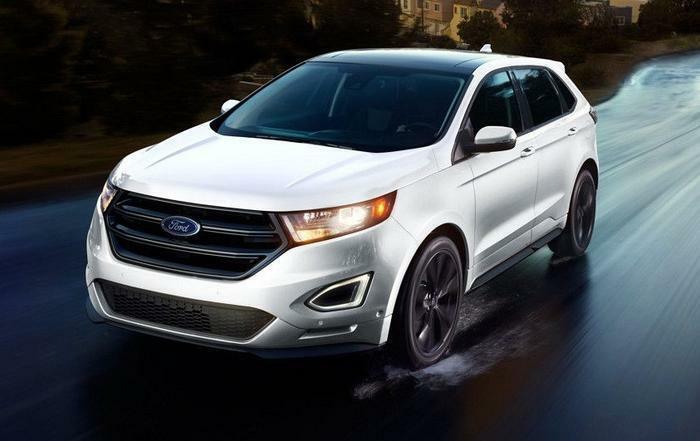 Ford Motor Company is recalling 84 model year 2017 Edge vehicles equipped with the optional Panoramic Vista Roof. The vehicles may have an improperly welded windshield header, reducing the vehicle's lateral structural integrity. As such, they vehicles fail to comply with the requirements of Federal Motor Vehicle Safety Standard (FMVSS) number 214, "Side Impact Protection." If the vehicle has reduced lateral structural integrity, the occupants are at an increased risk of injury in the event of a side-impact crash. Ford will notify owners, and dealers will repair the windshield header, free of charge. The recall is expected to begin May 15, 2017. Owners may contact Ford customer service at 1-866-436-7332. Ford's number for the recall is 17C05.